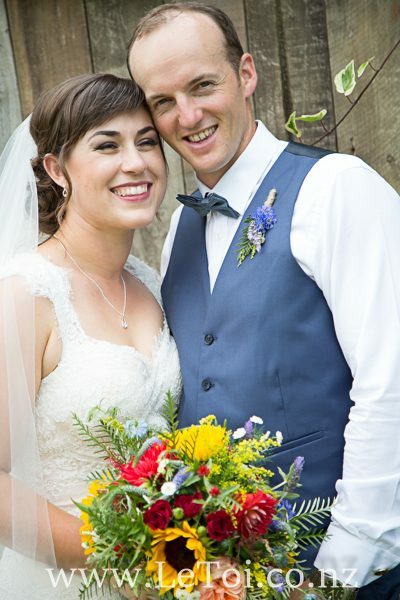 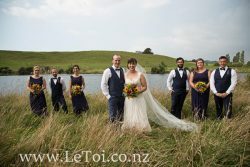 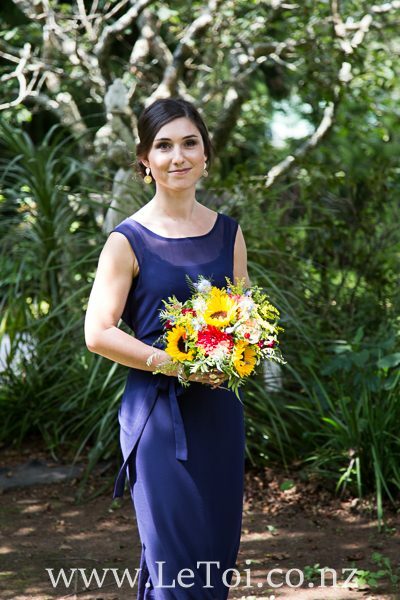 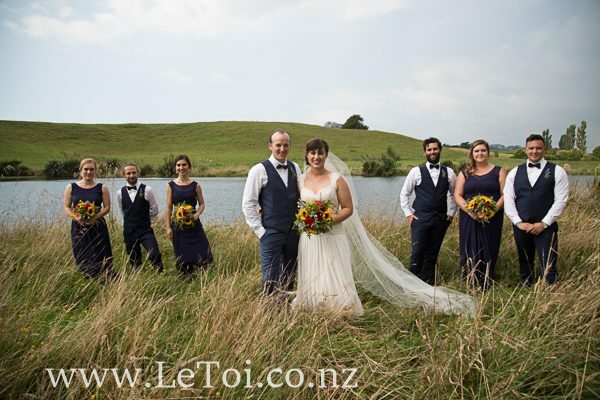 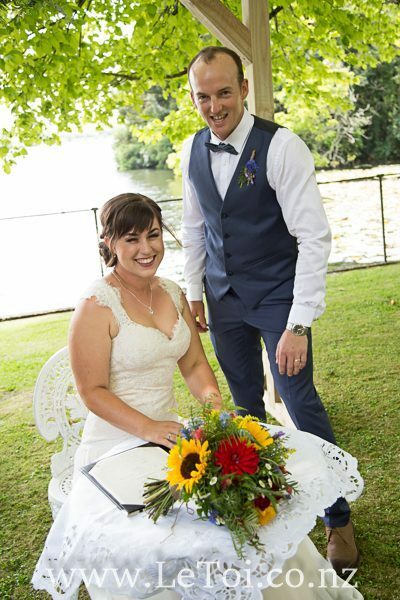 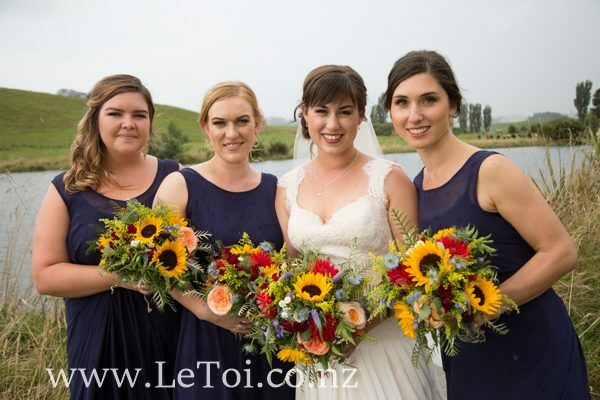 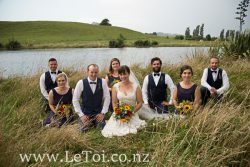 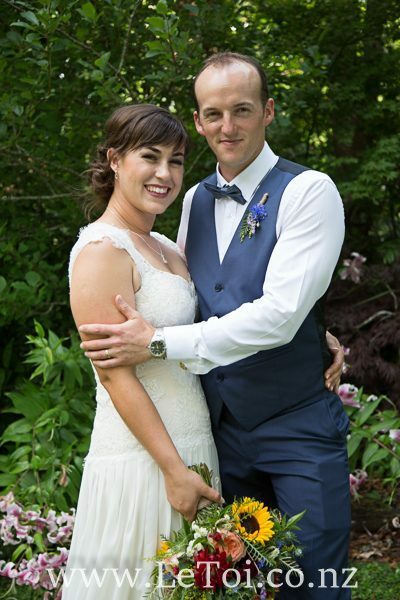 It was a privilege to photograph such a beautiful wedding with a such a lovely couple at Lake Gardens Ratapiko last weekend. 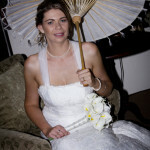 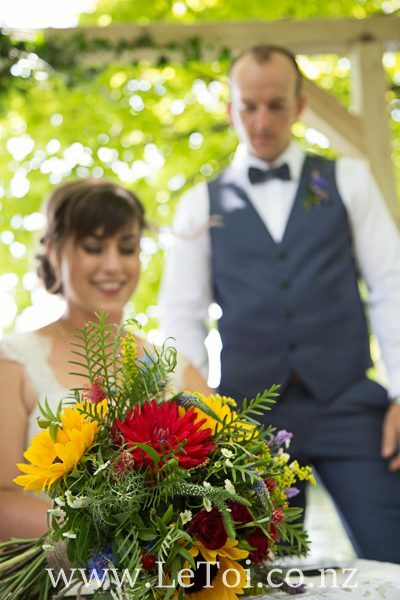 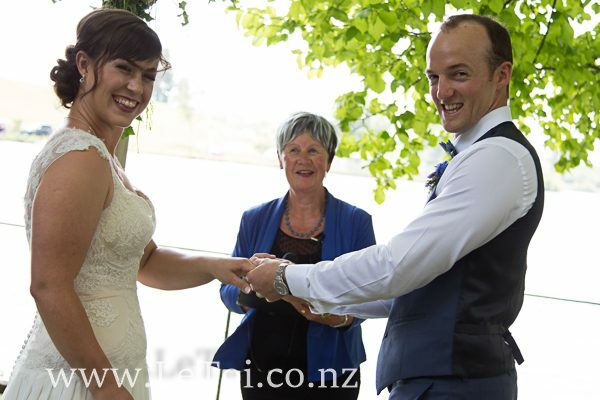 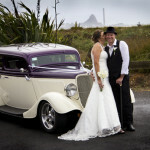 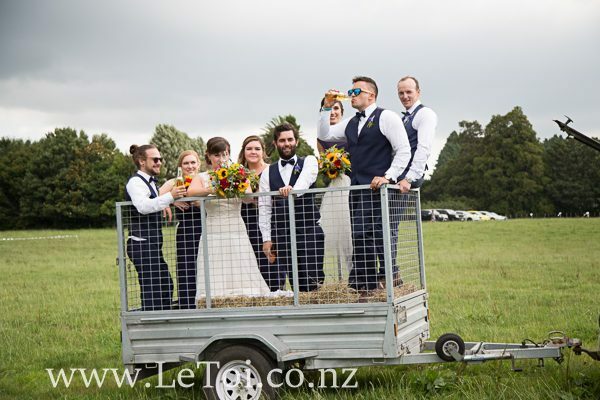 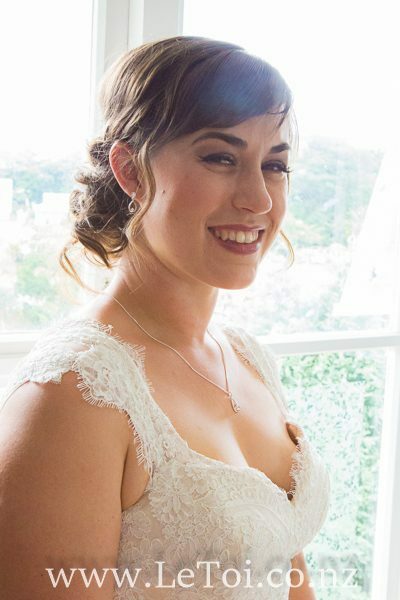 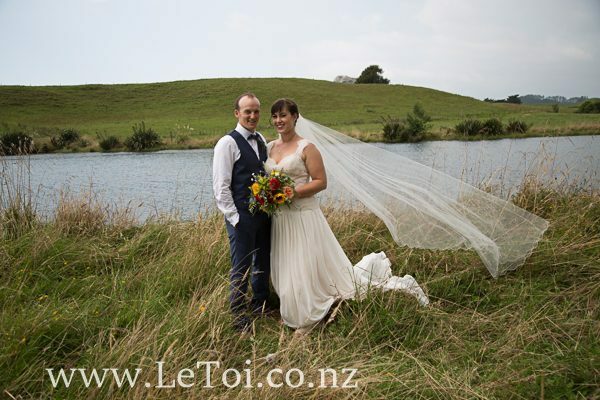 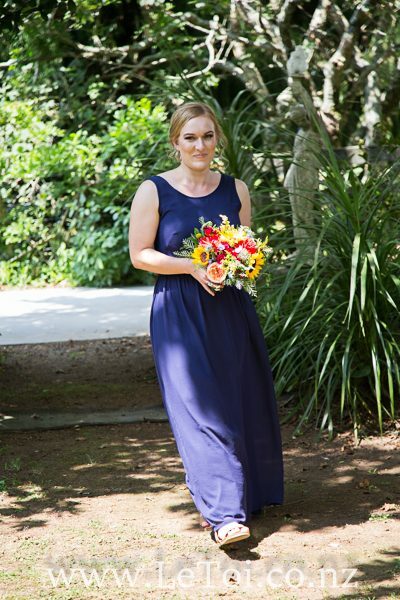 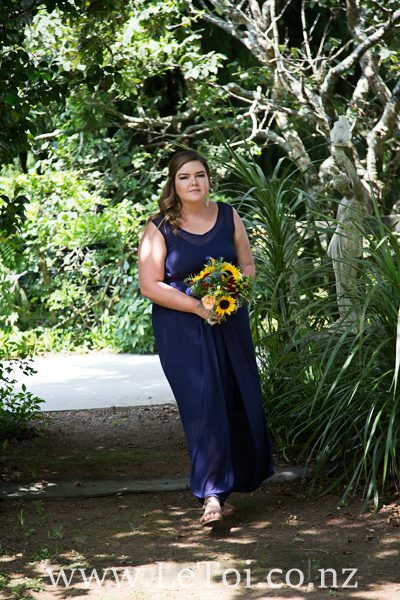 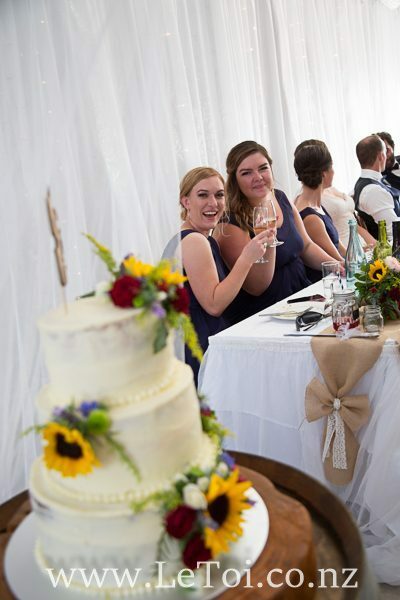 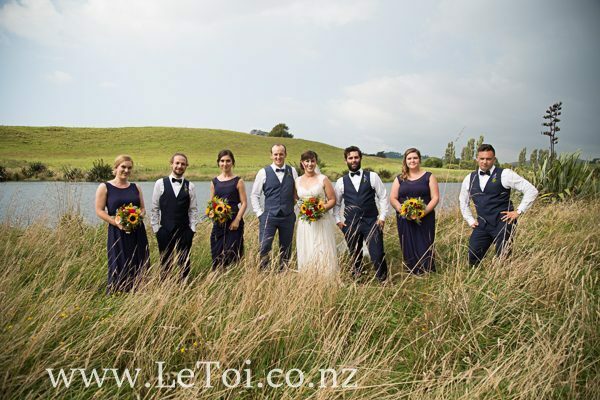 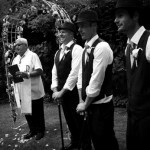 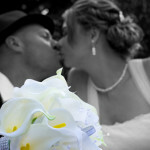 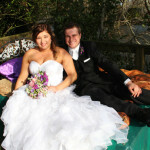 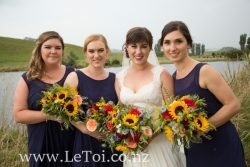 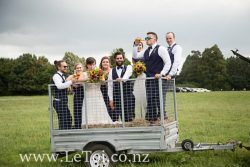 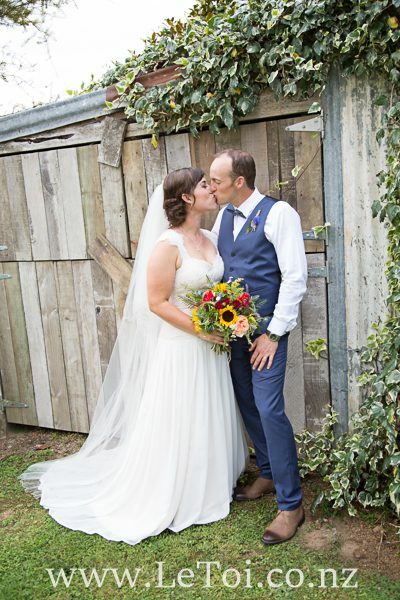 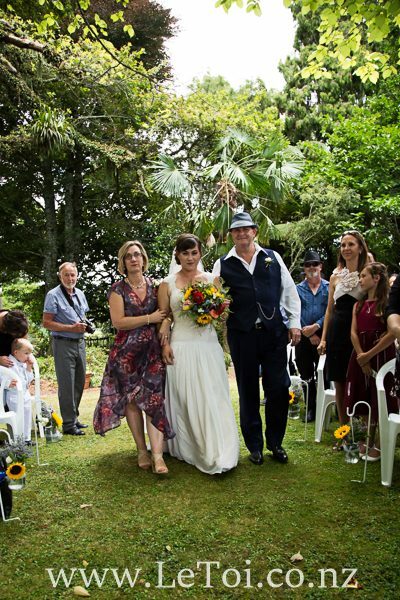 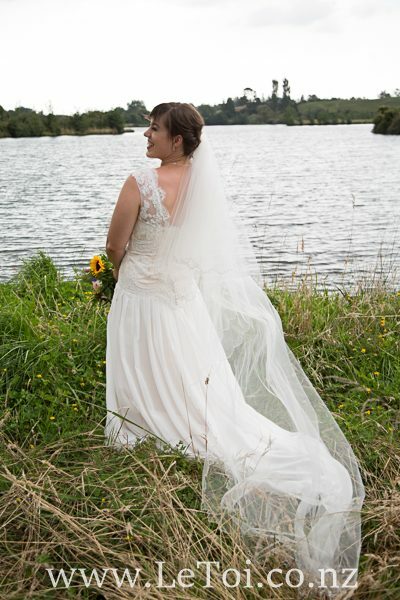 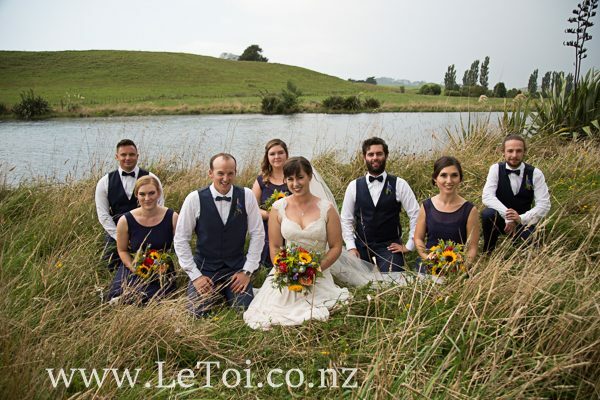 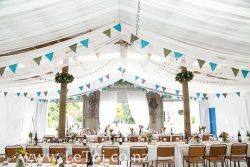 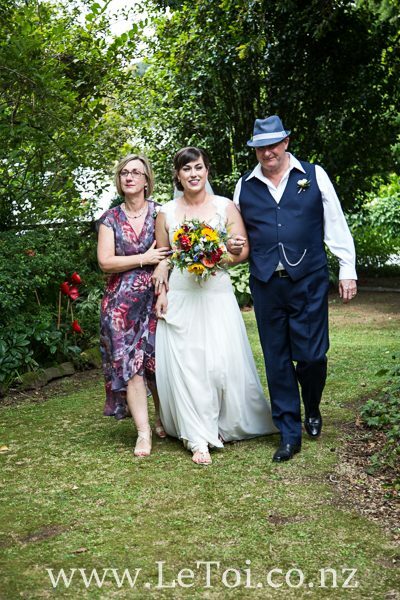 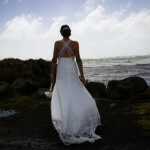 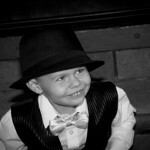 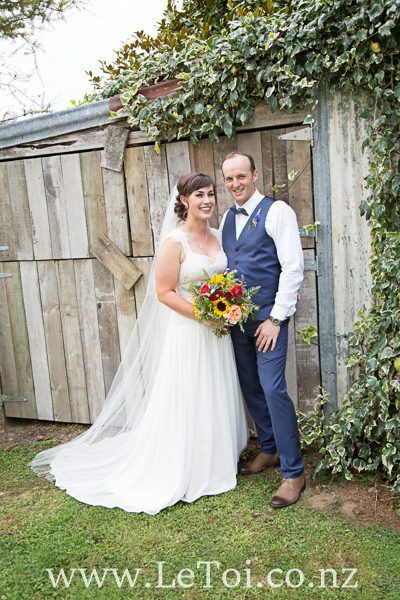 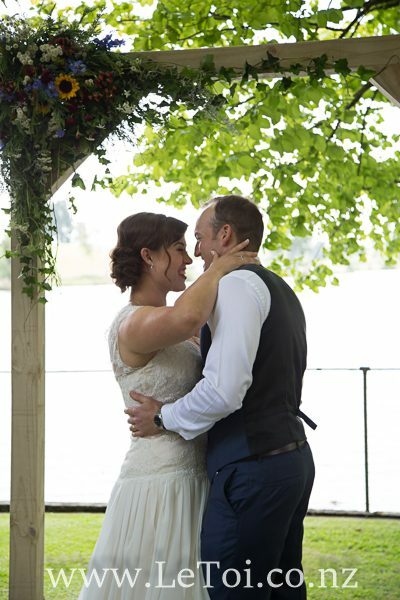 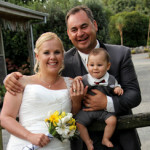 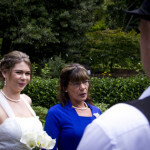 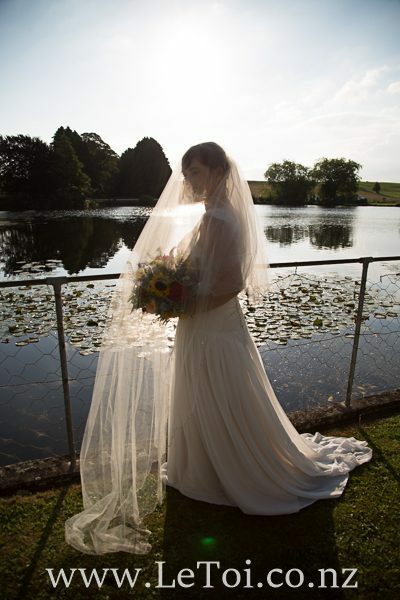 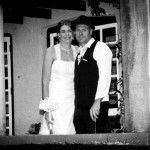 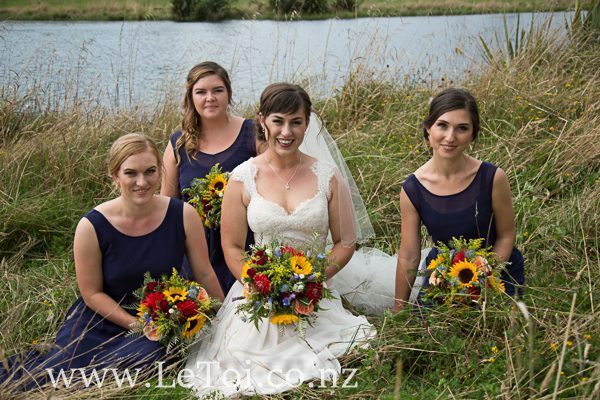 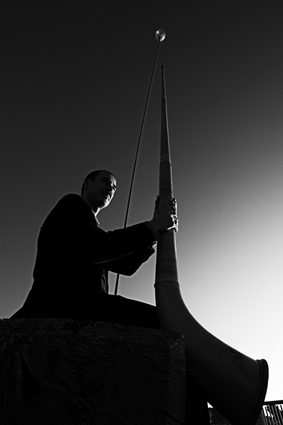 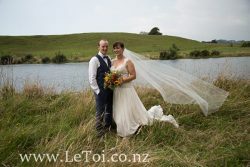 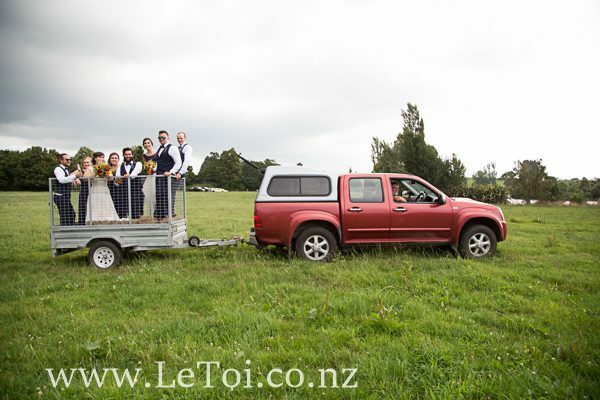 Here is a sneak preview of some of the wedding photography. 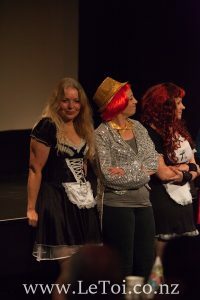 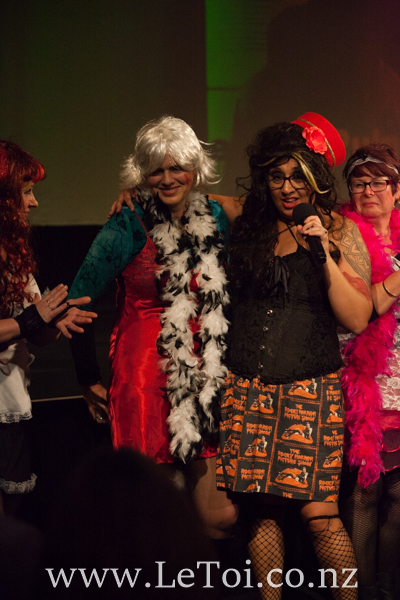 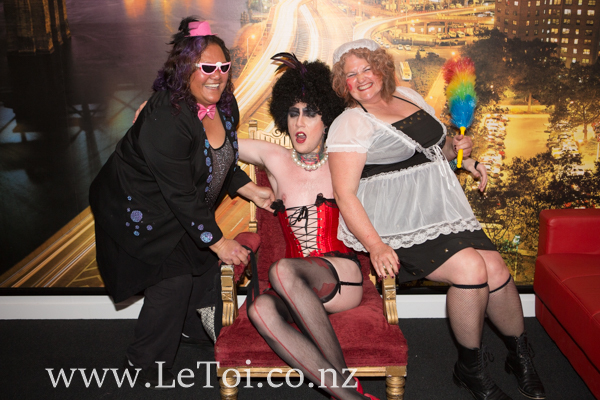 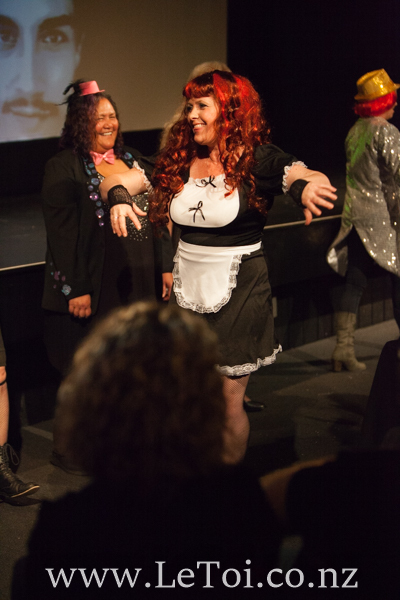 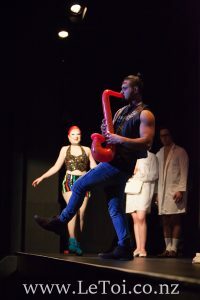 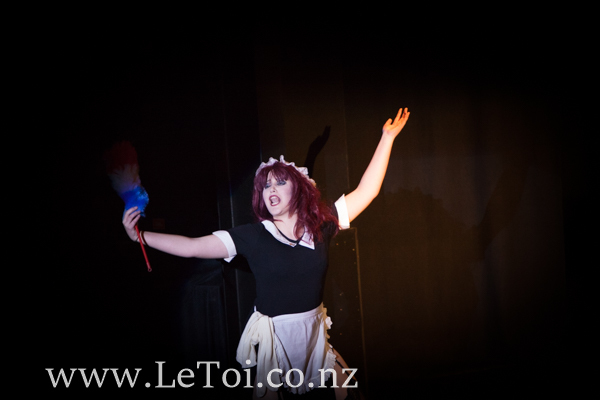 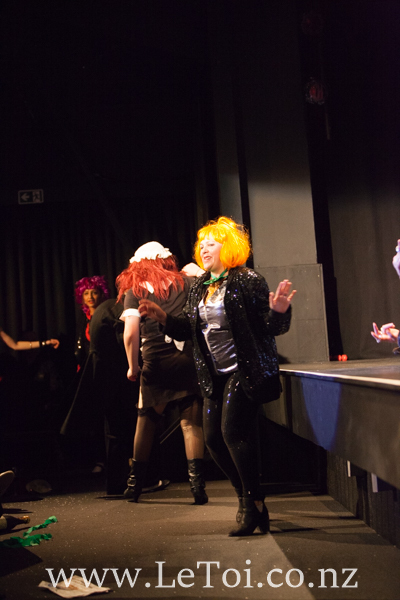 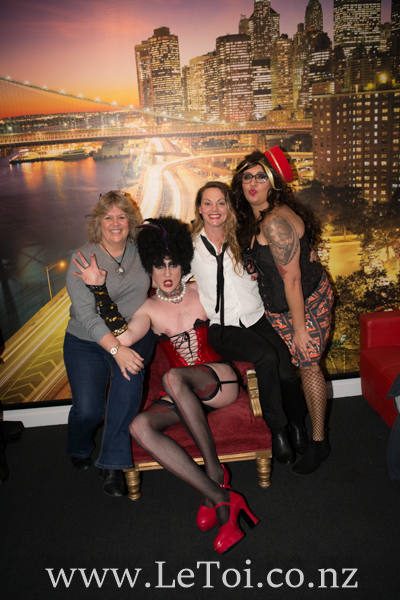 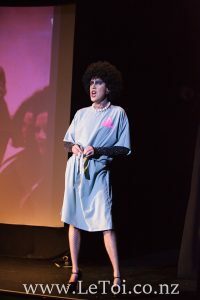 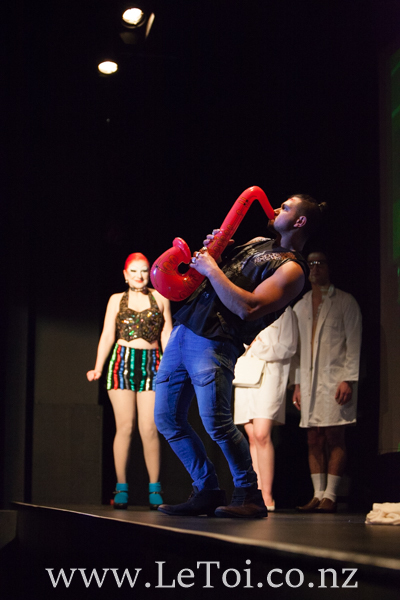 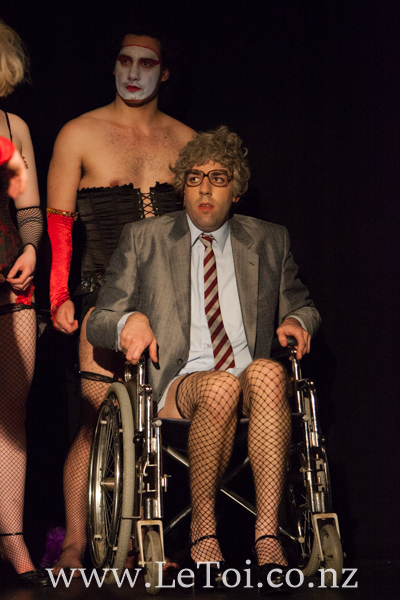 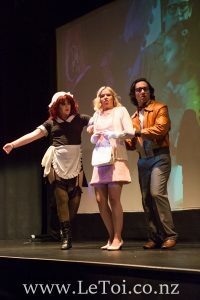 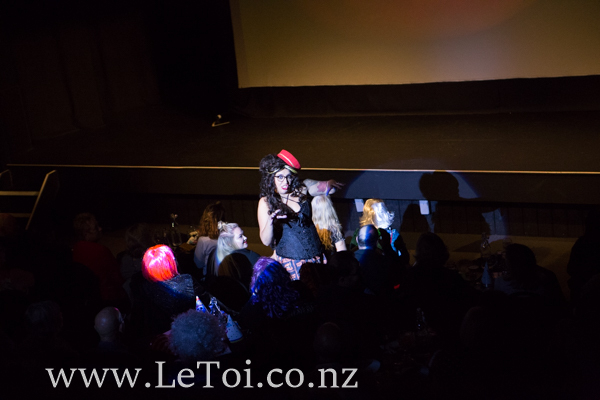 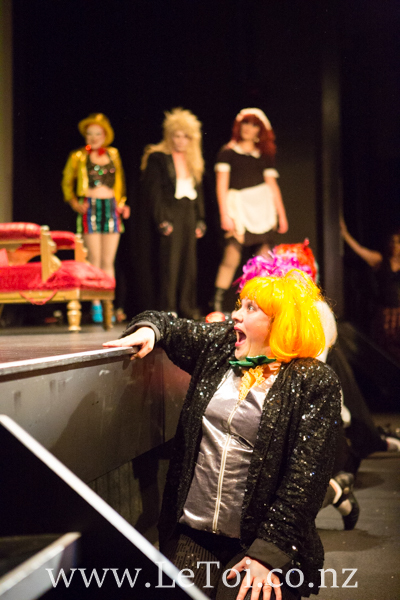 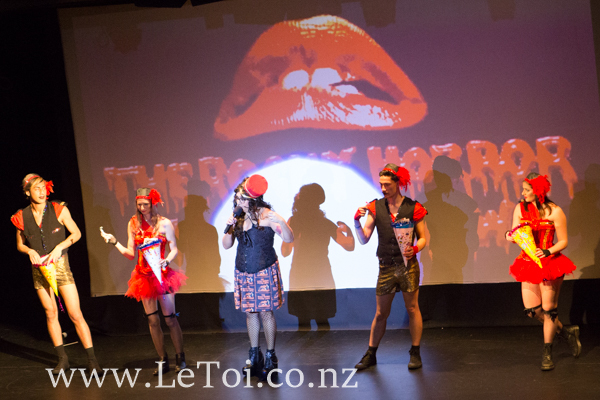 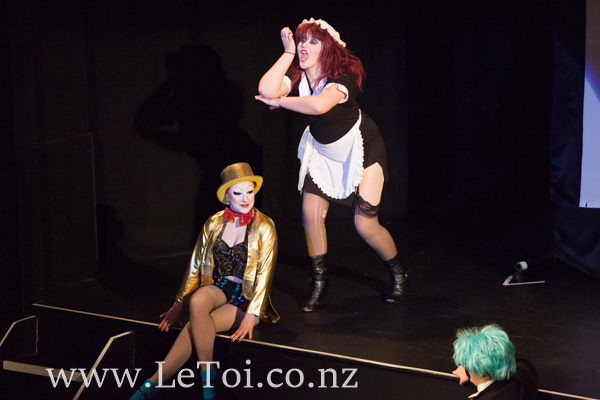 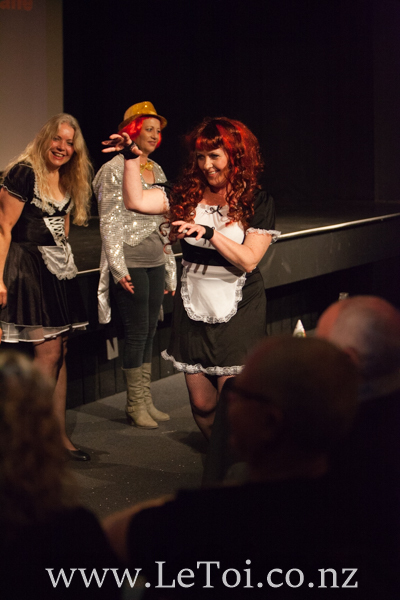 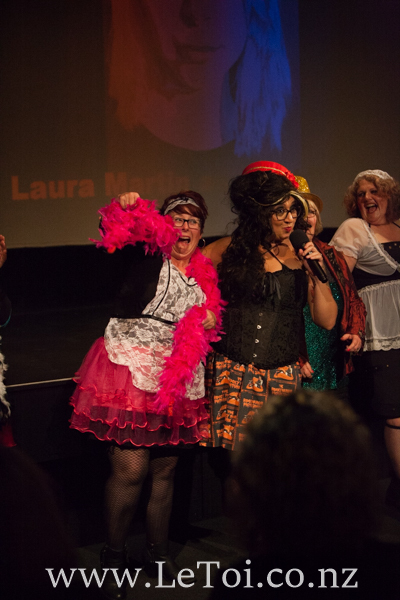 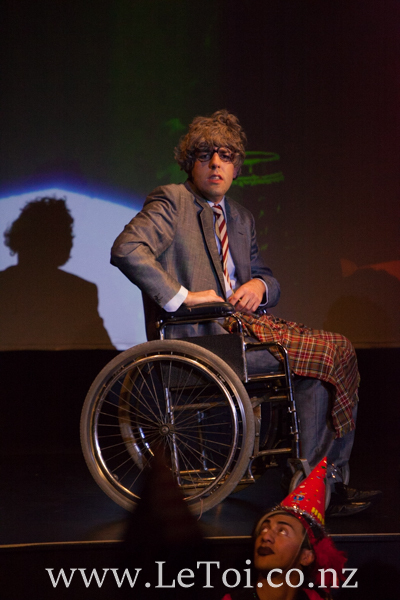 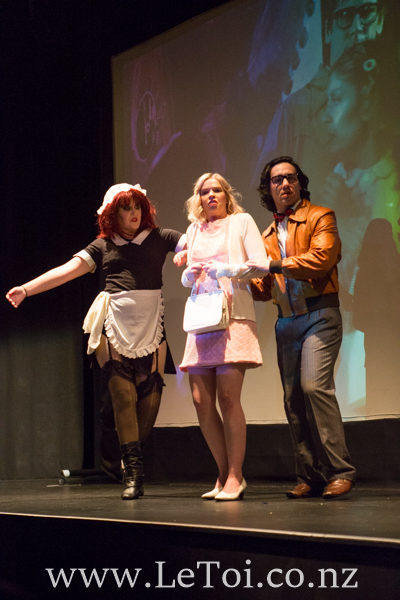 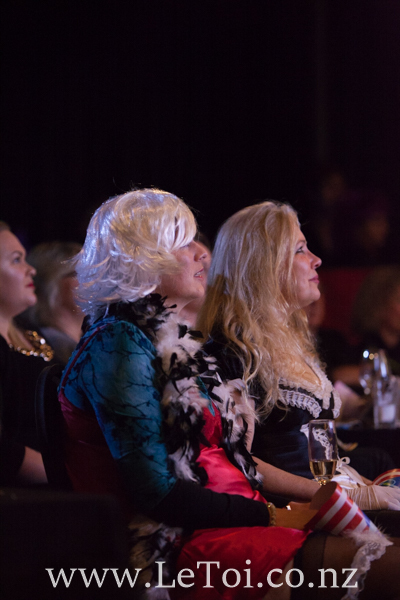 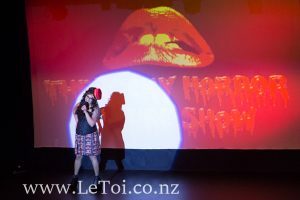 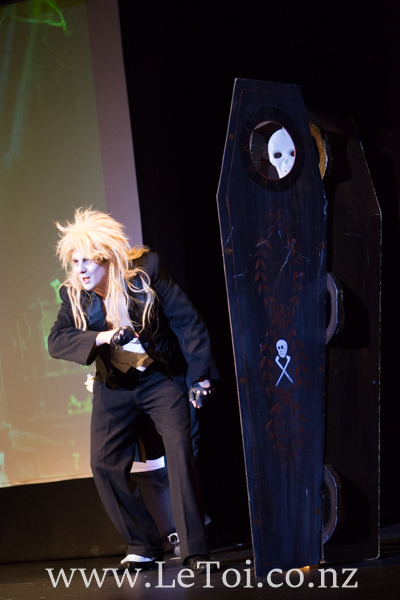 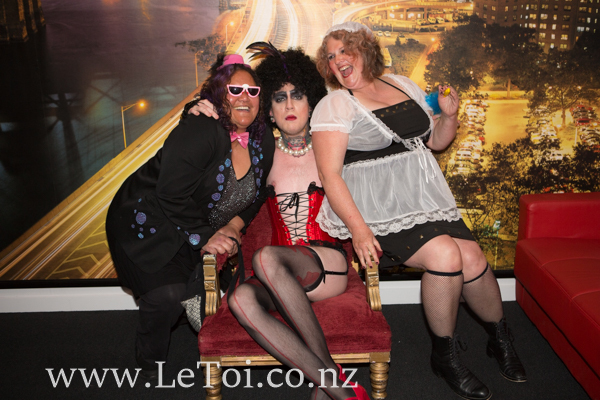 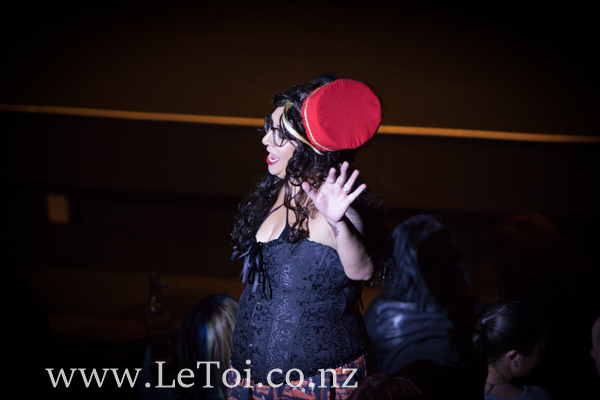 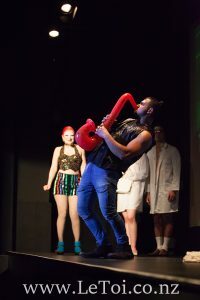 The Rocky Horror Picture Show Event Photography. 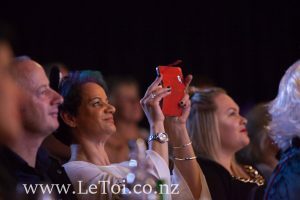 The event for the Mellow Puff Trust by Flash Mob and Tansi Productions was a fantastic show and as you will see by the photos everyone at this event had an amazing time! I have been singing the songs in my head ever since I did the event photography for this! 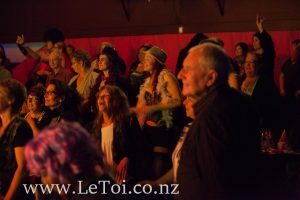 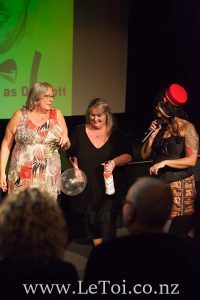 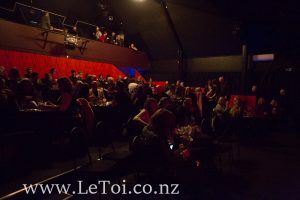 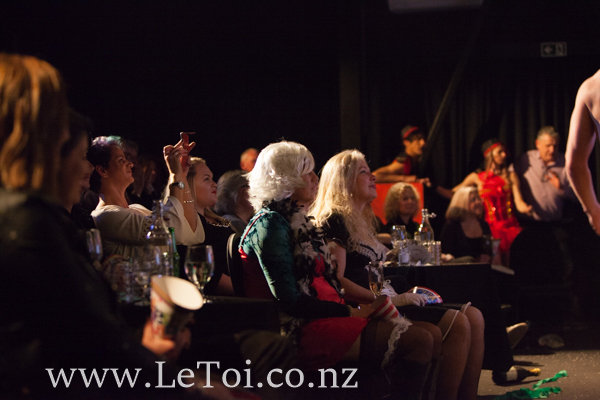 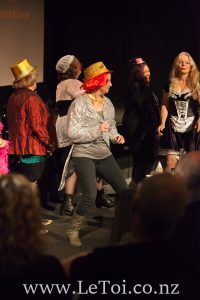 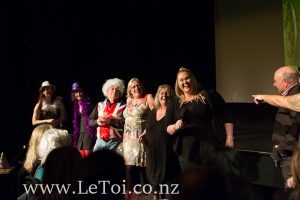 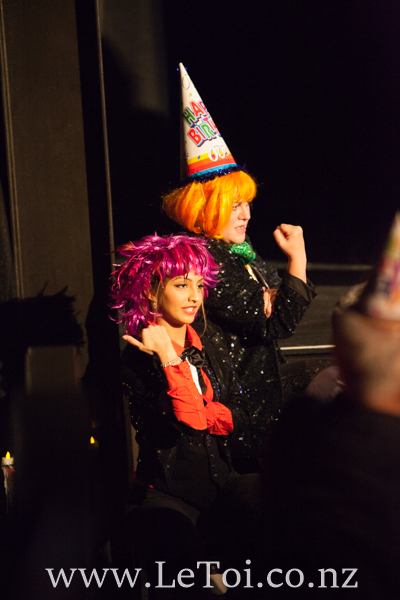 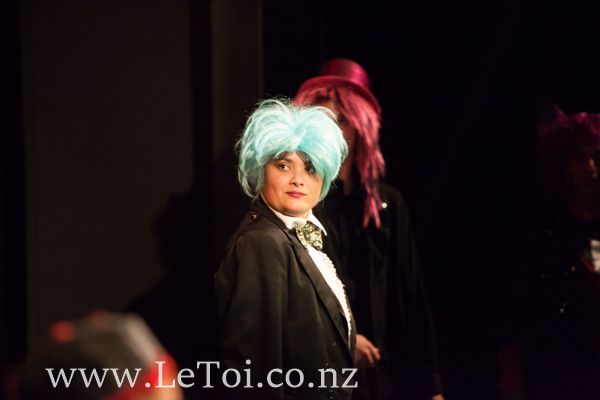 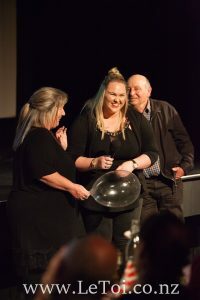 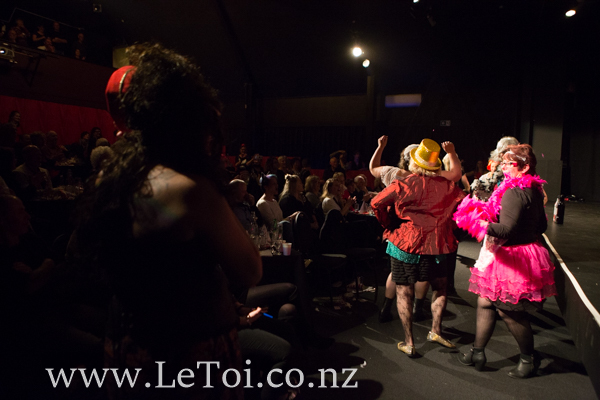 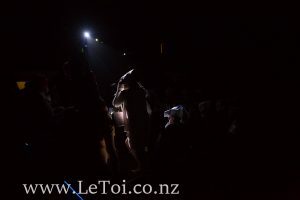 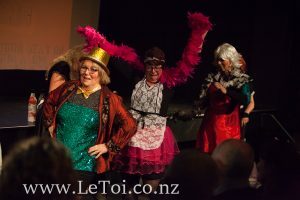 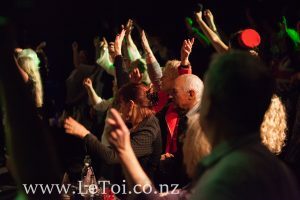 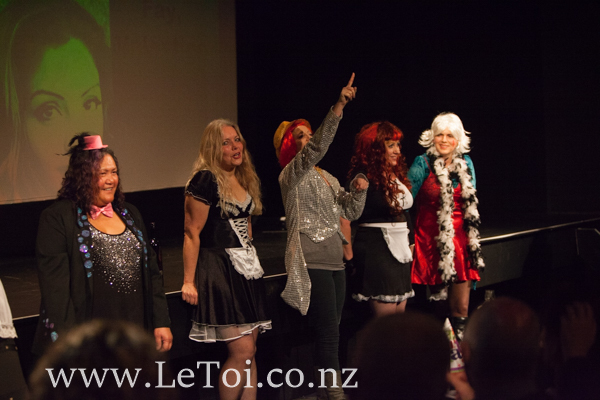 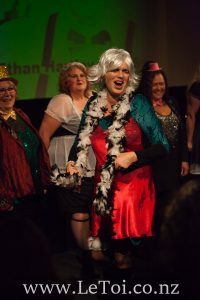 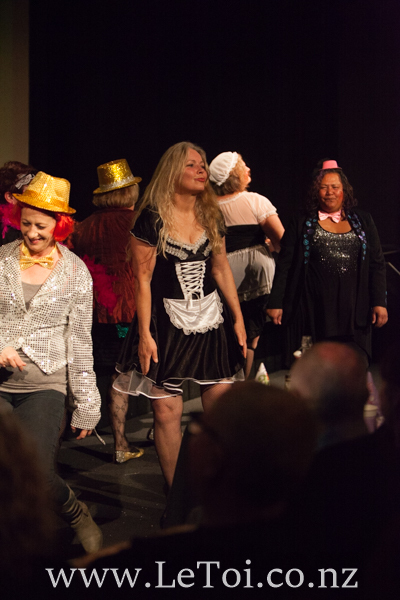 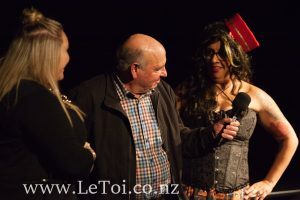 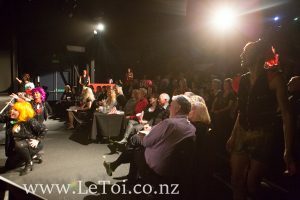 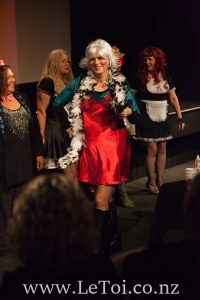 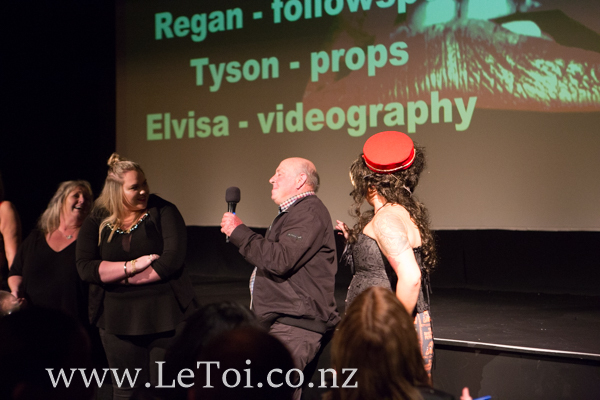 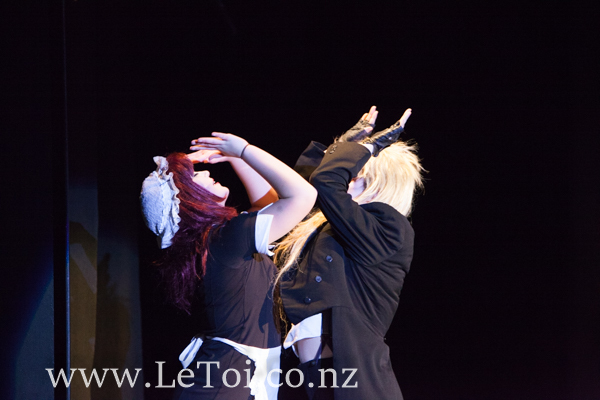 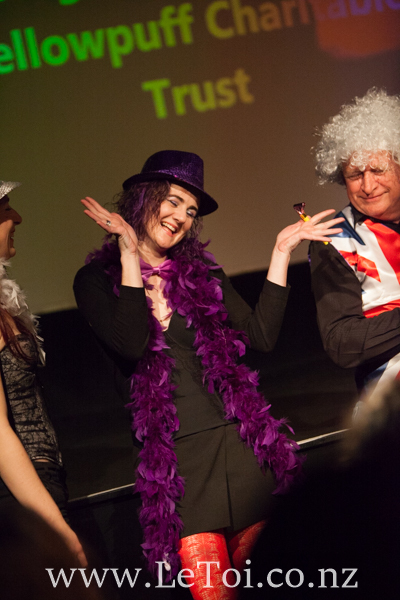 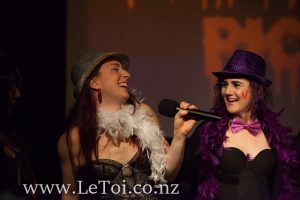 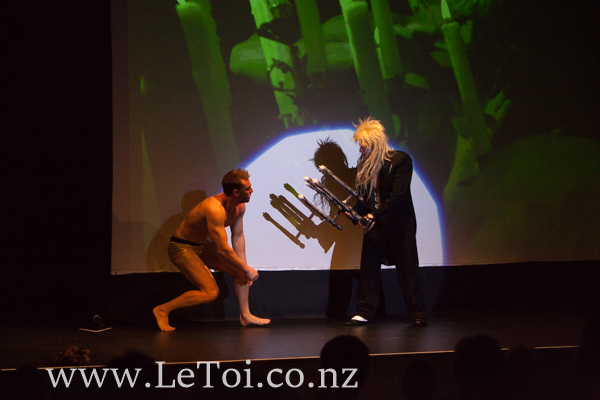 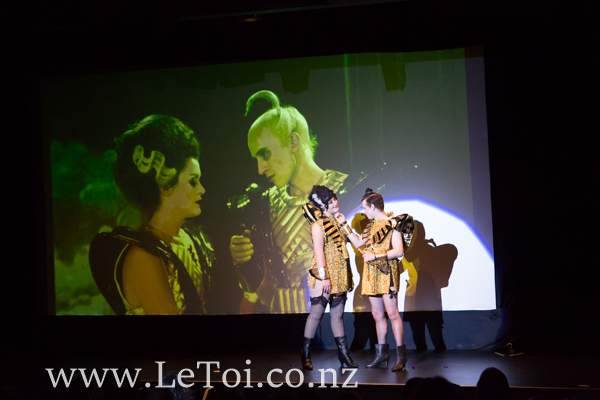 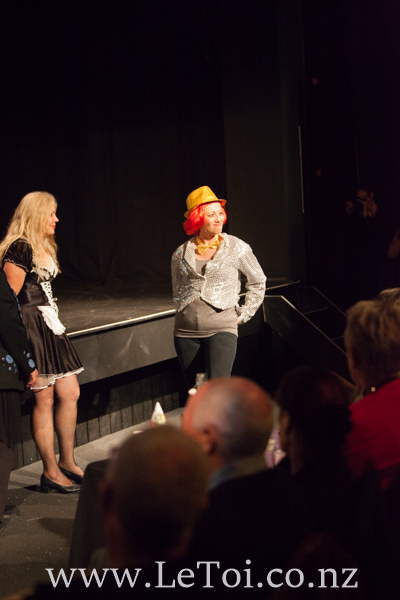 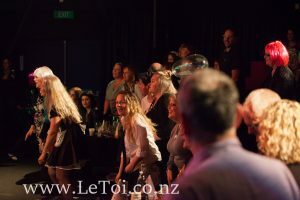 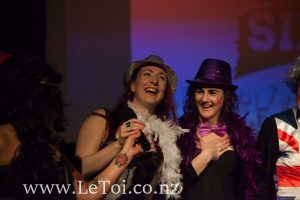 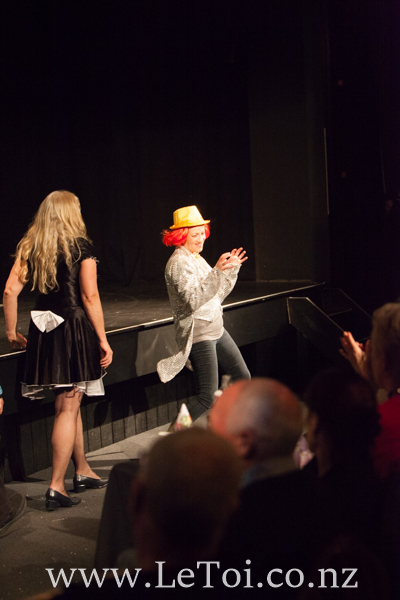 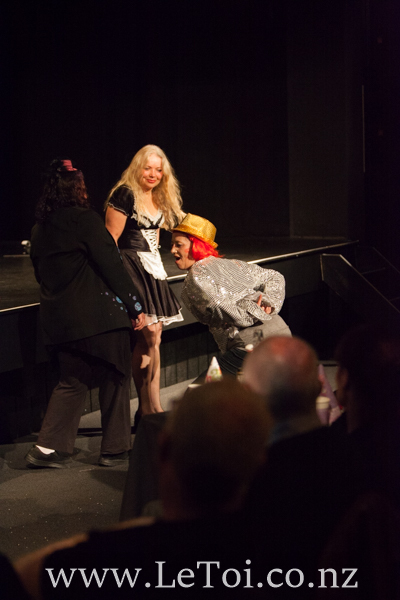 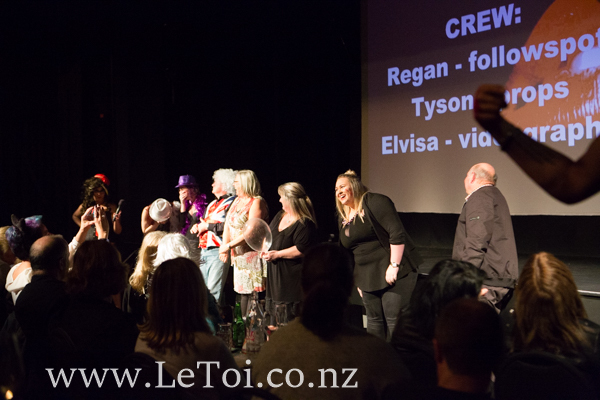 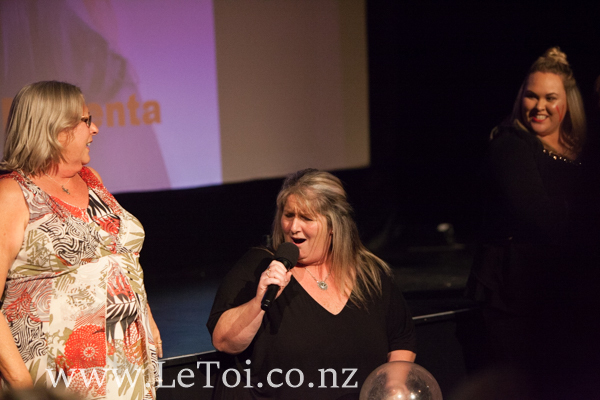 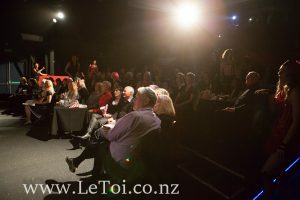 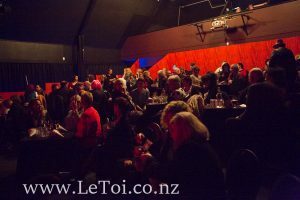 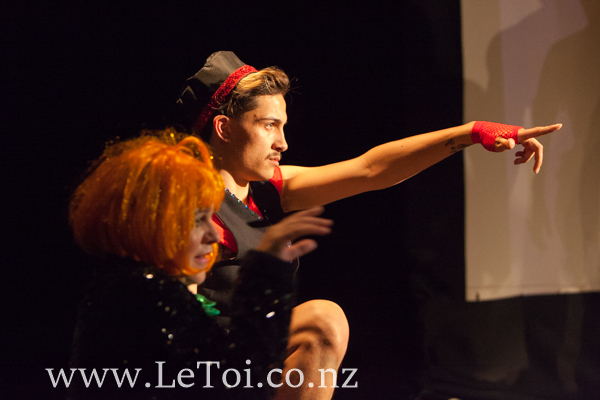 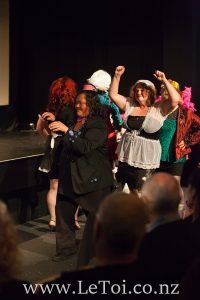 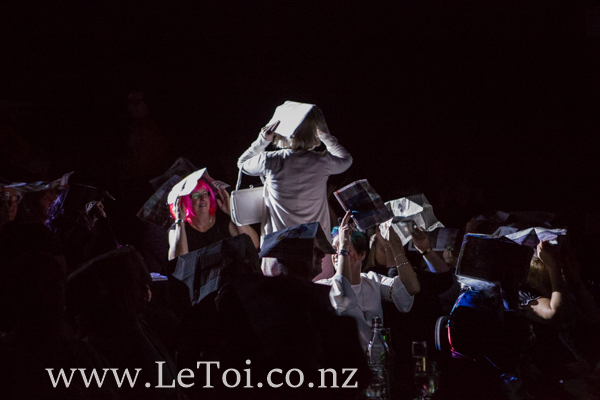 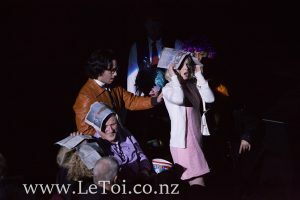 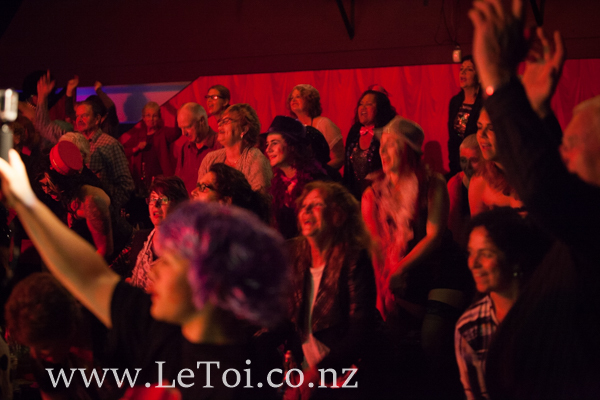 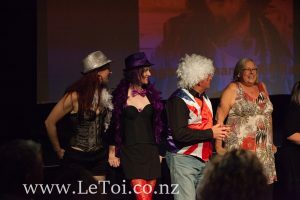 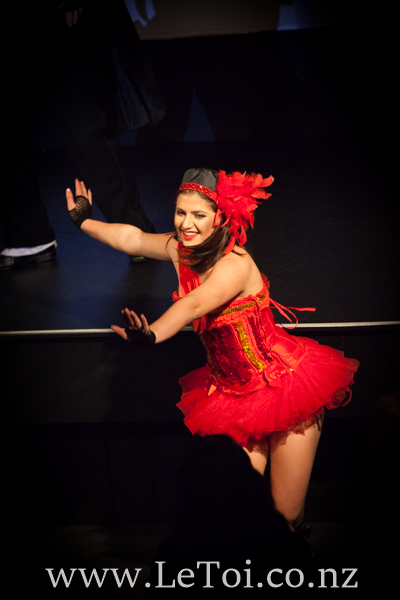 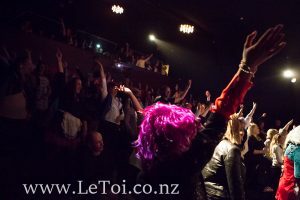 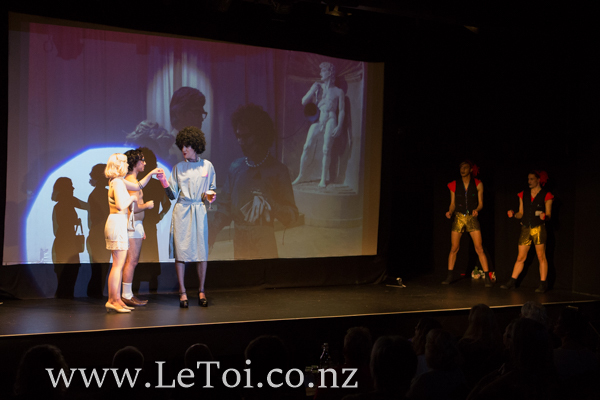 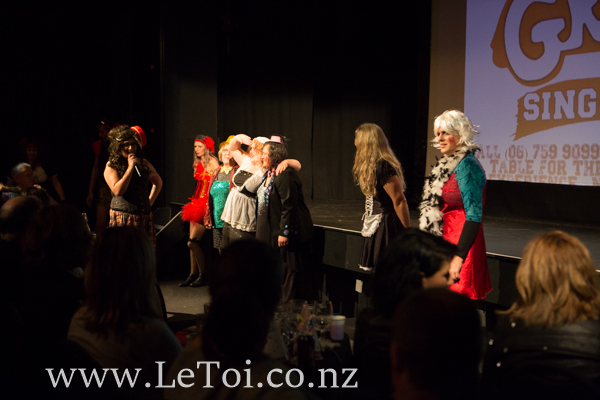 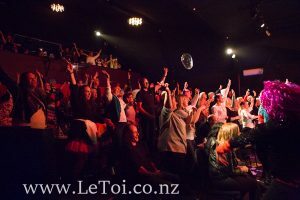 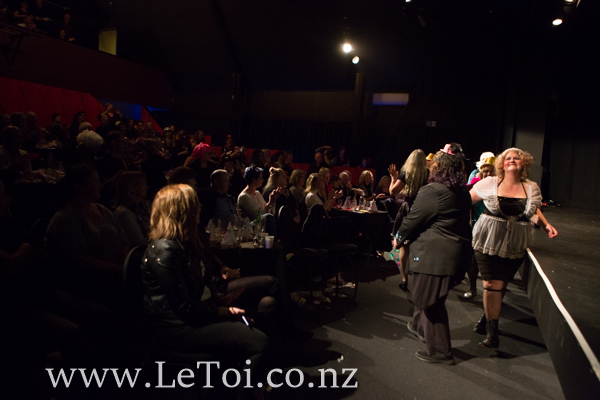 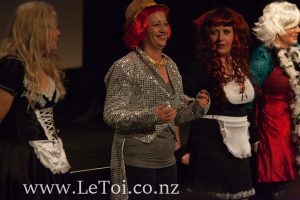 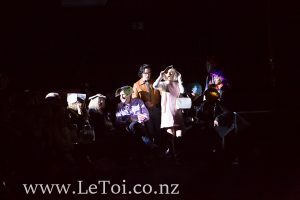 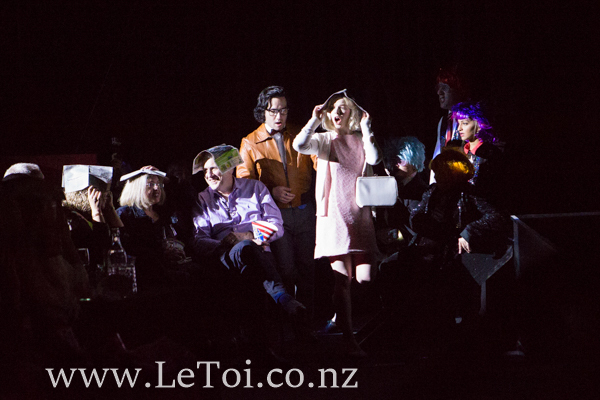 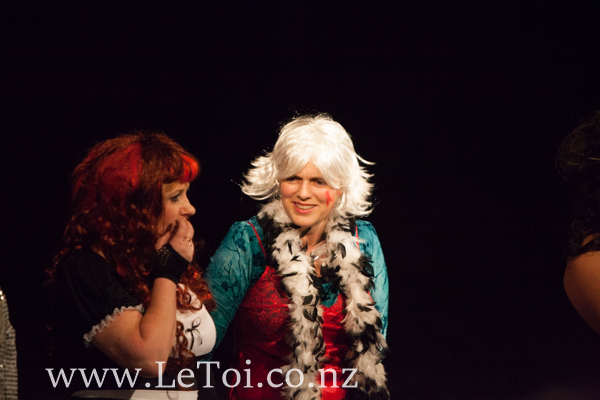 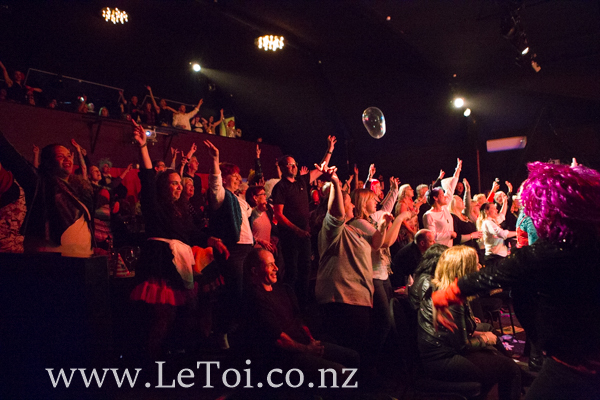 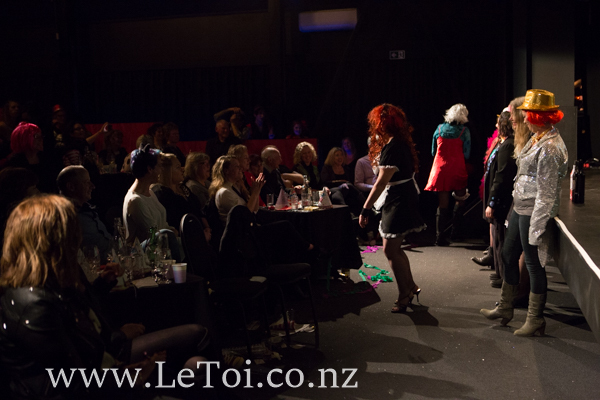 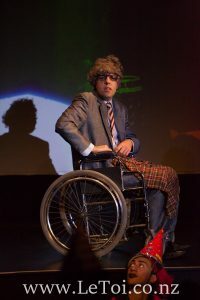 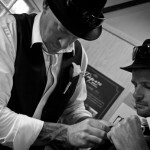 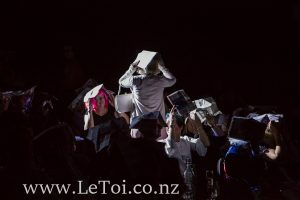 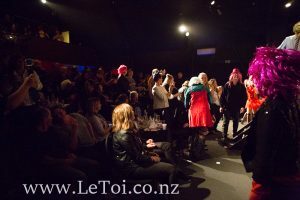 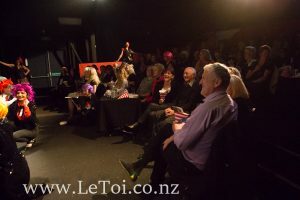 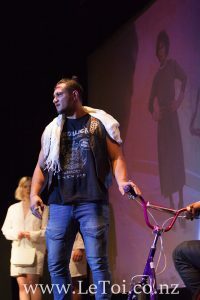 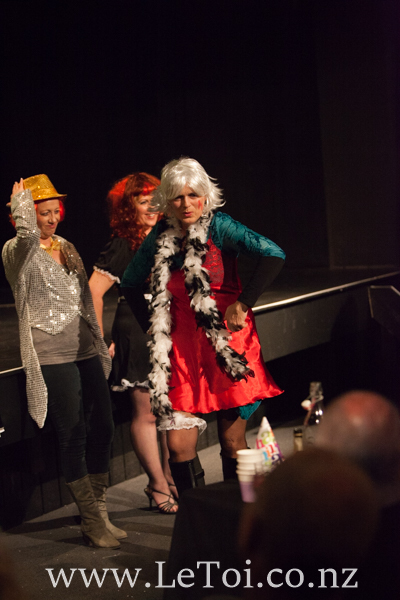 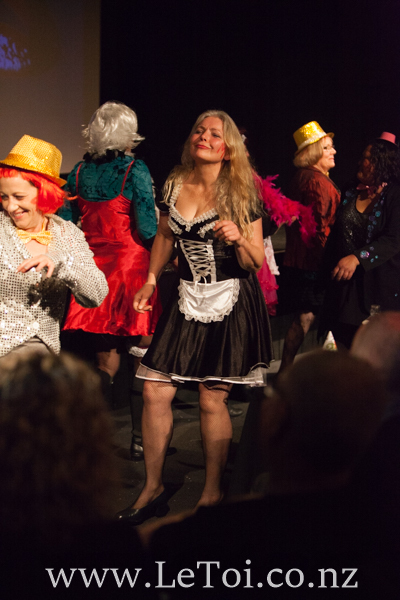 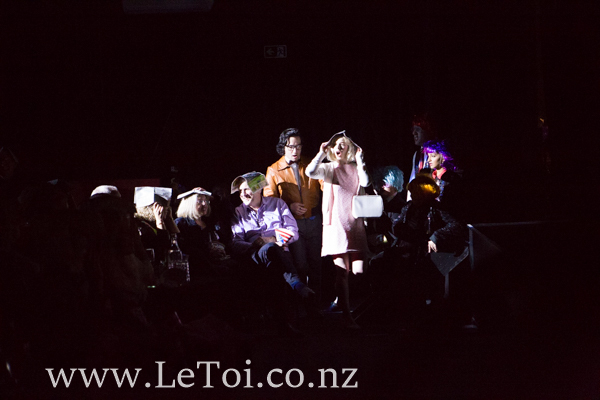 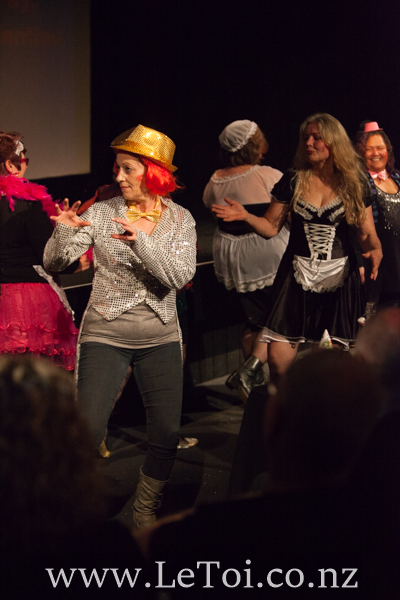 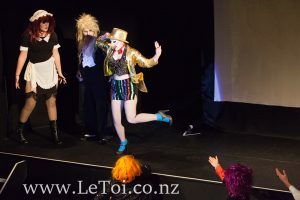 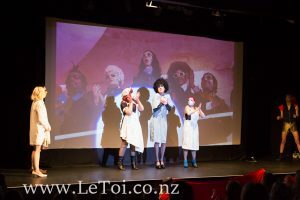 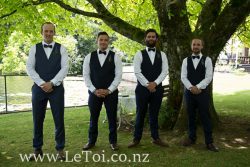 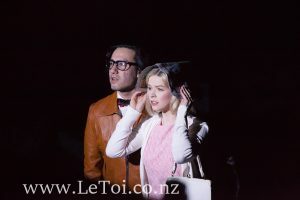 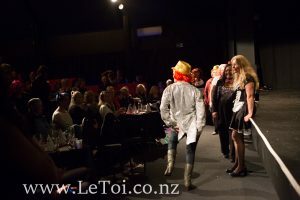 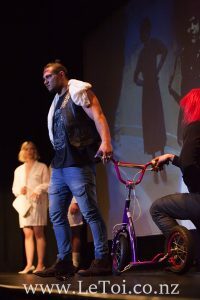 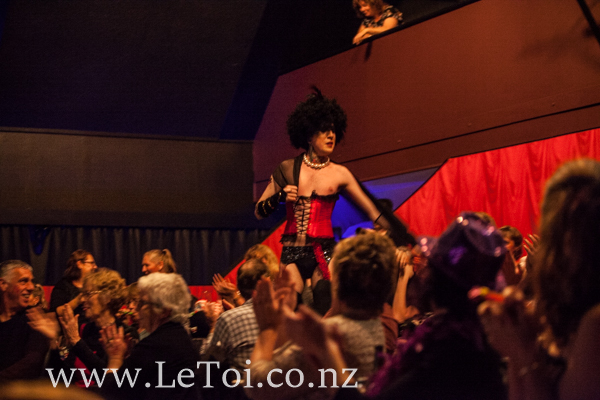 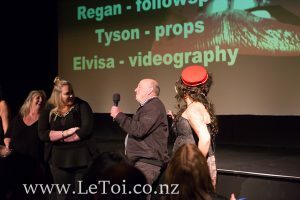 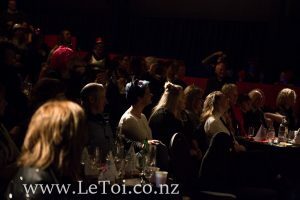 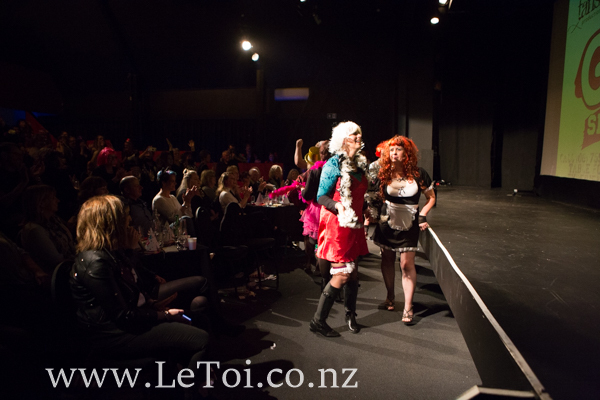 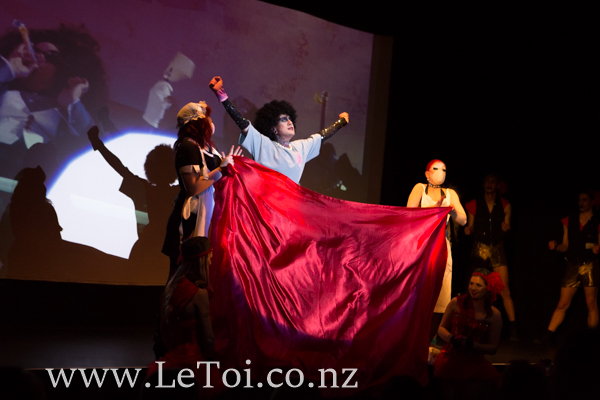 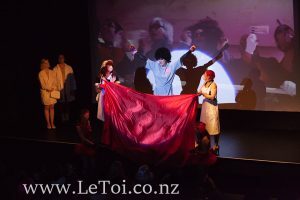 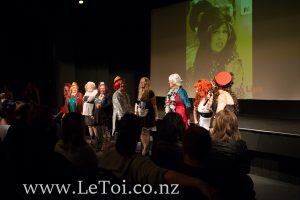 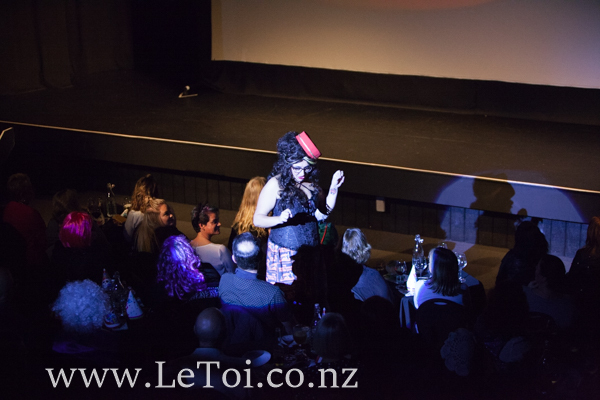 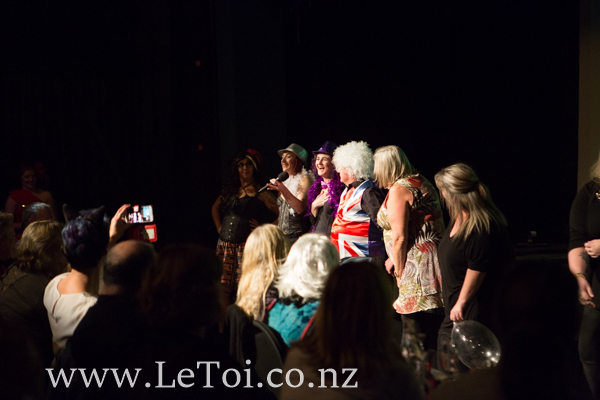 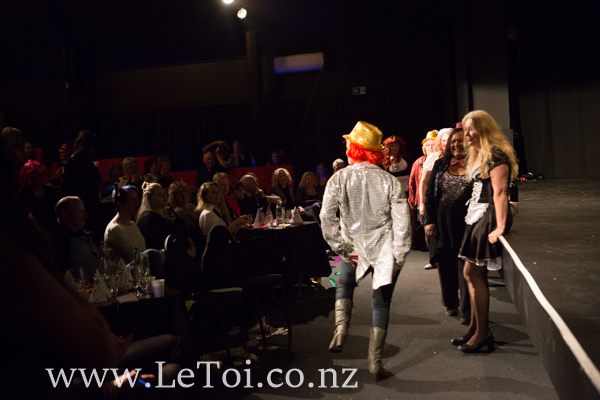 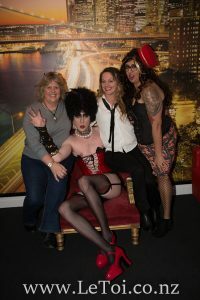 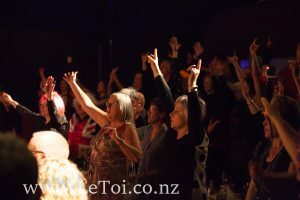 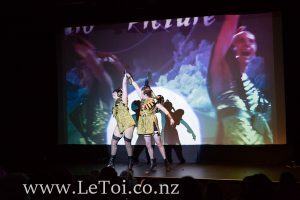 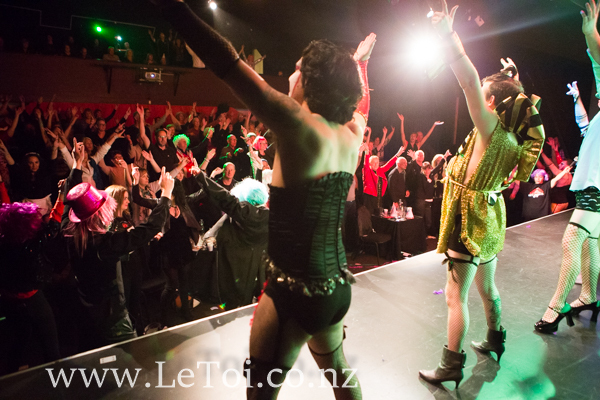 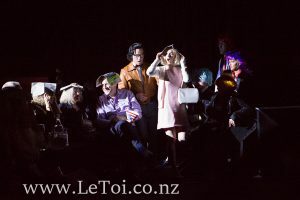 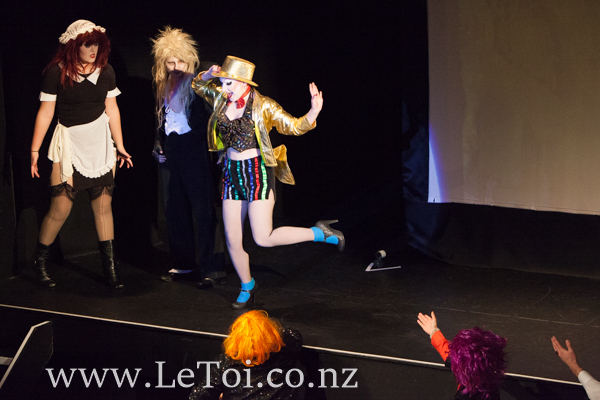 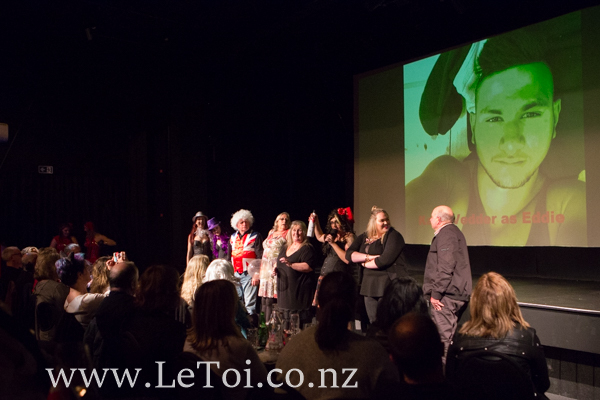 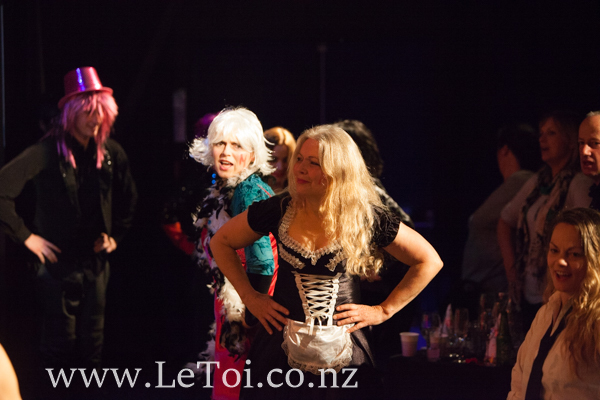 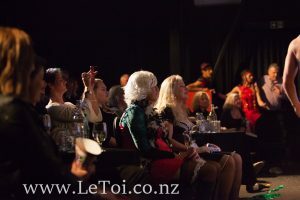 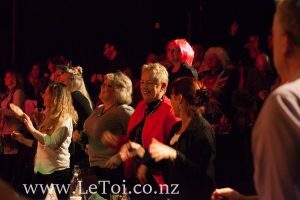 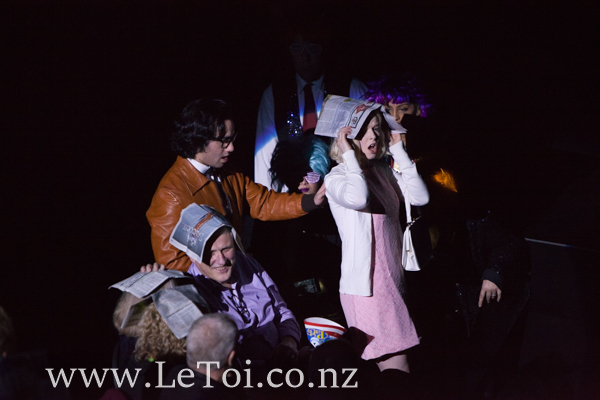 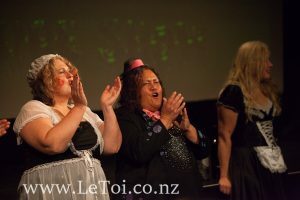 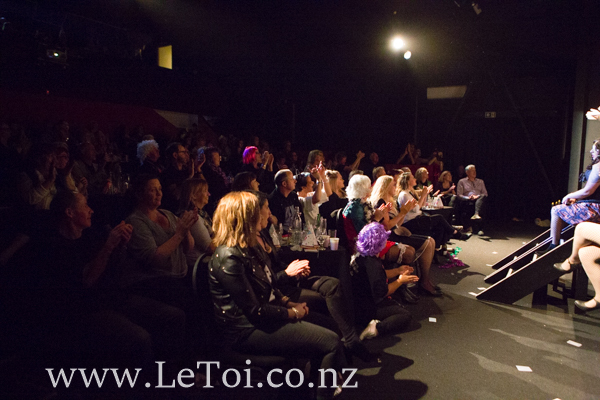 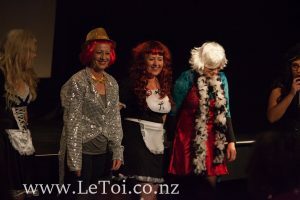 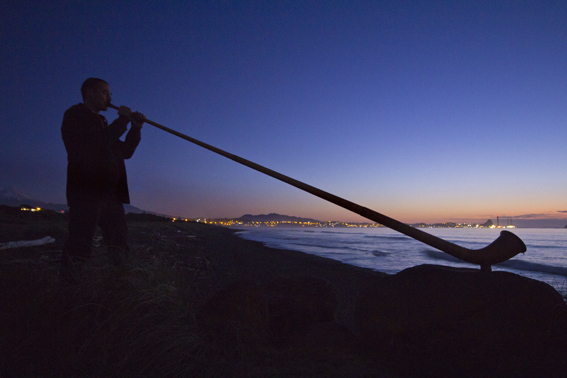 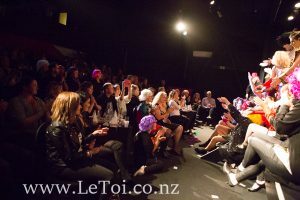 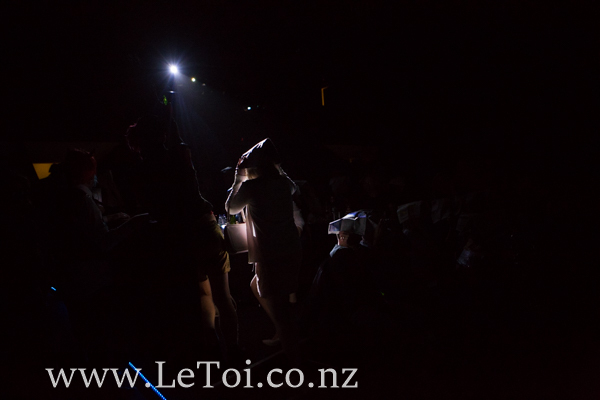 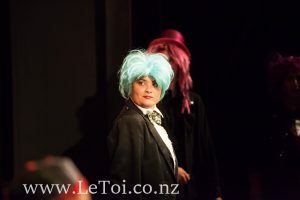 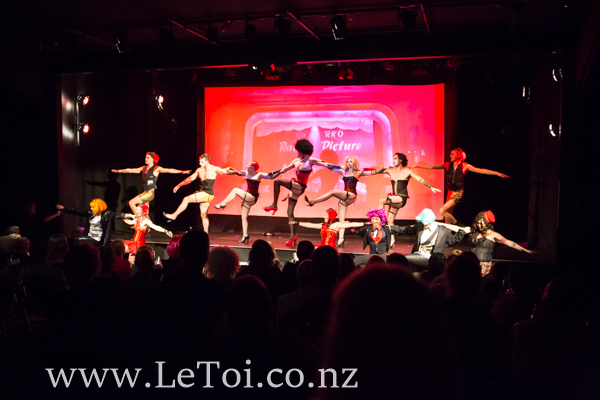 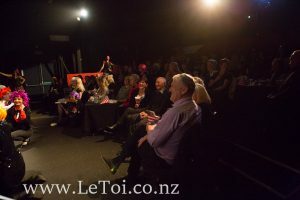 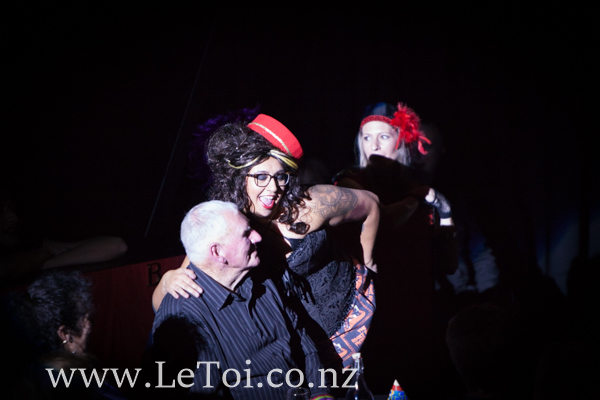 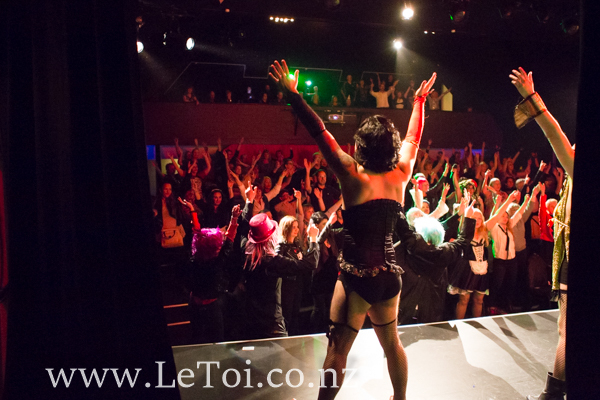 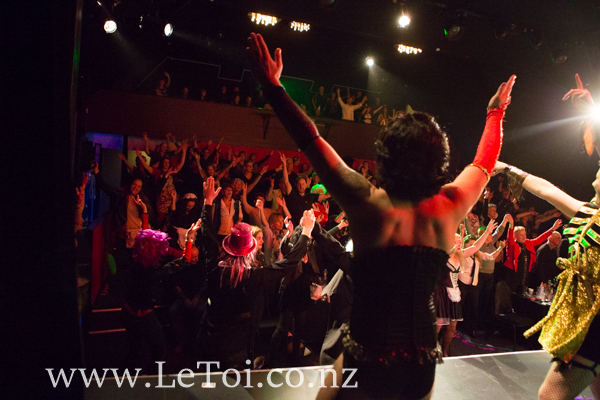 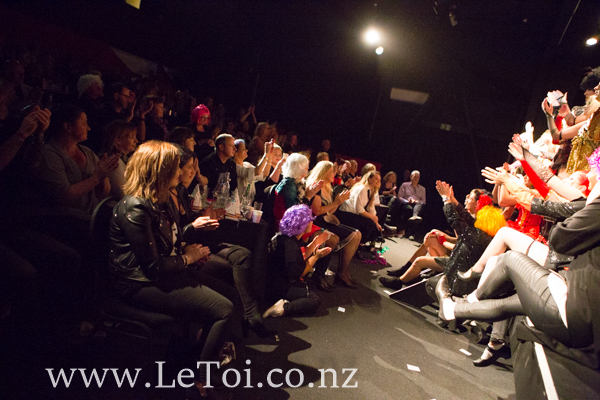 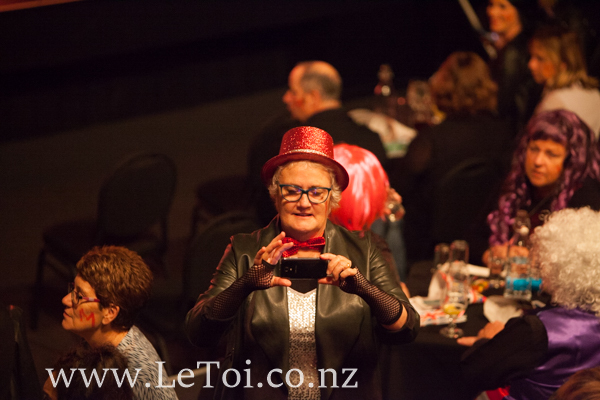 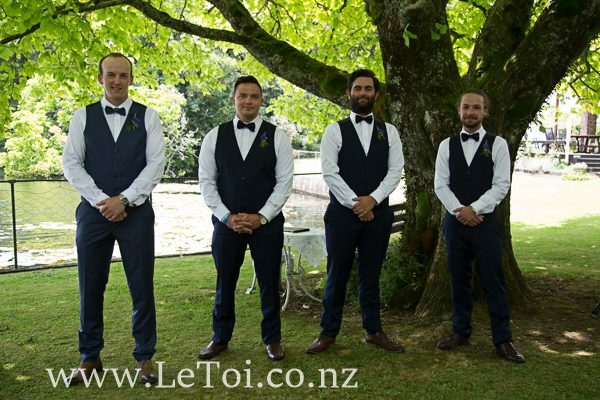 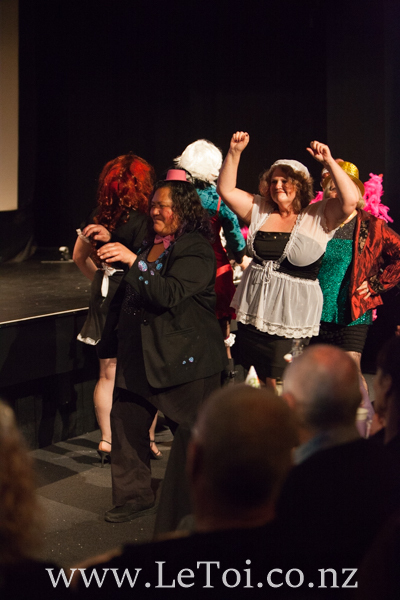 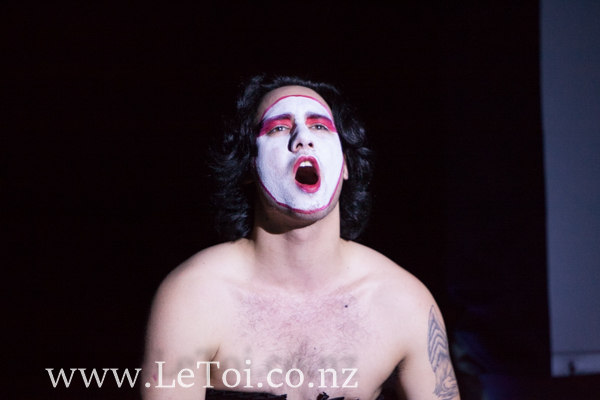 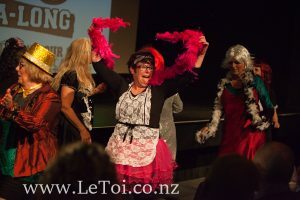 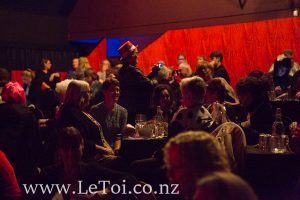 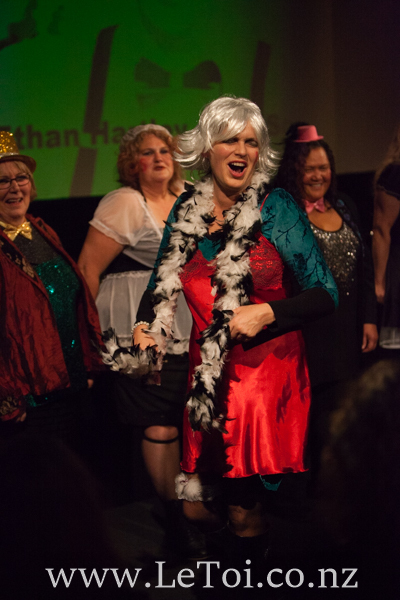 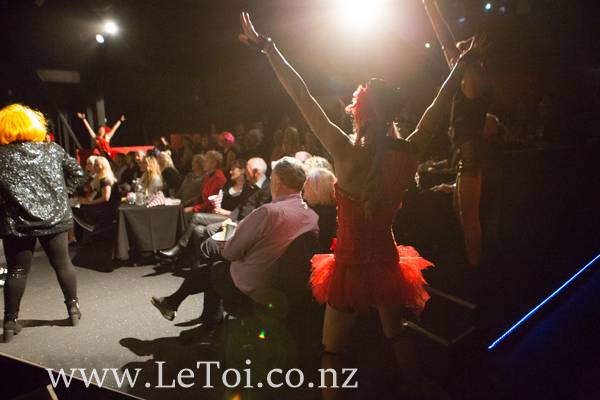 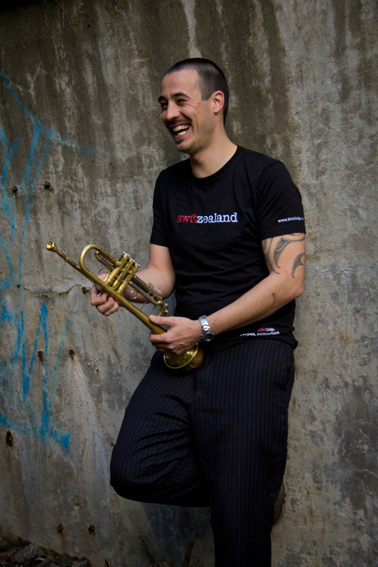 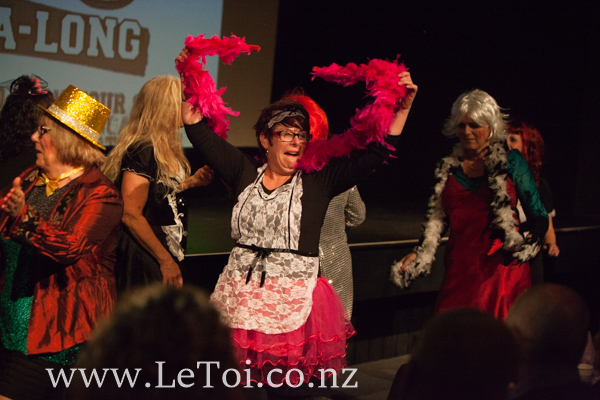 Thanks to Steve Molloy www.stevemolloy.co.nz for helping me photograph this entertaining event supporting a very worthy cause. 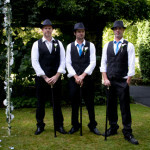 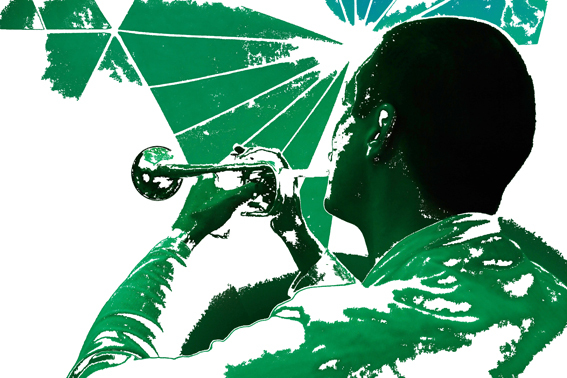 The Melllow Puff Trust’s motto is “Believe and You Will Achieve’’. 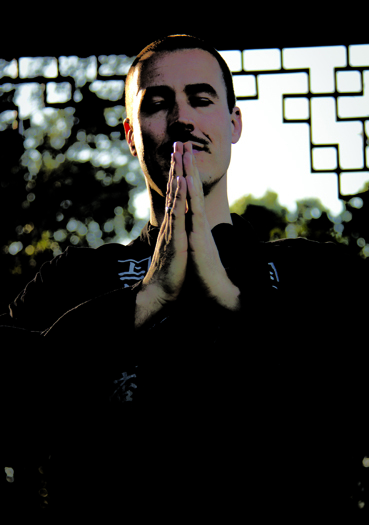 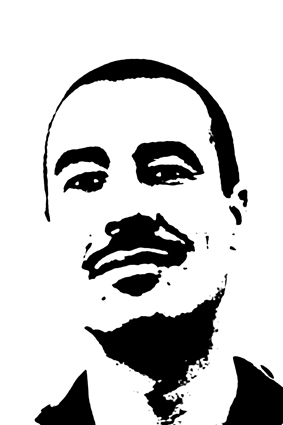 The benefactors of the Trust must be nominated and meet three criteria. 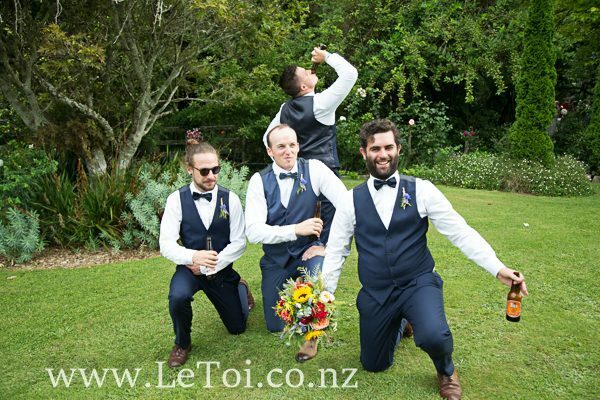 They must be living in Taranaki, be 19 years of age and under and have endured some type of adversity. 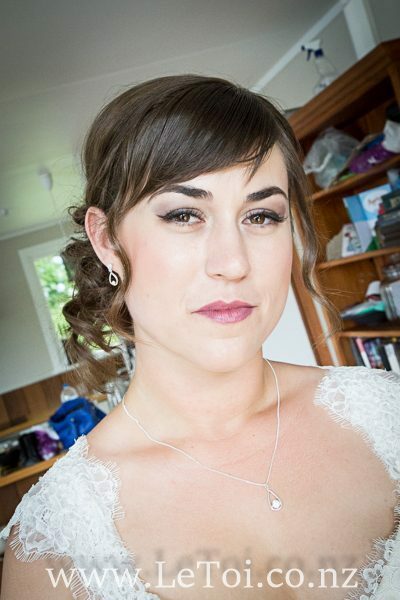 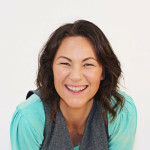 I thoroughly enjoyed my photo shoot with Mel; she has just the right mix of professional talent and an intuitive way of working that made me feel comfortable at every location. 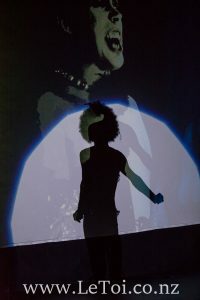 Her post shoot editing on Photoshop produced very cool results which I look forward to using for my professional musician’s career for many years. The photos were wicked ! 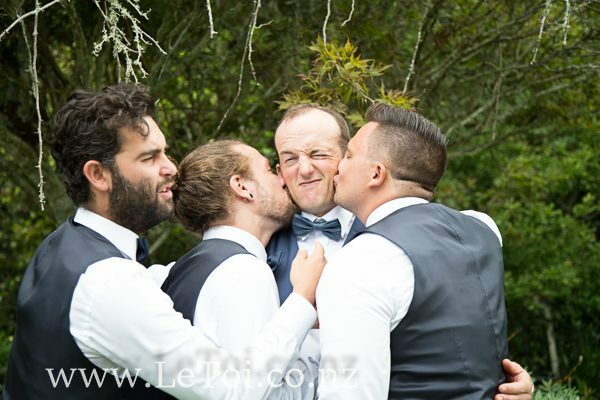 You were really friendly and easy to get along with; it was like you were part of the group, like a friend. You made me feel really comfortable, not rushed or staged and you were patient with the kids. 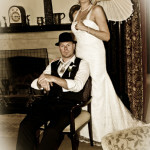 You made the photography all fit in with our theme that we had. 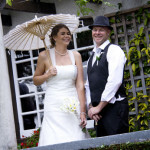 It was good how you easily adapted to our weather conditions, like moving shots inside when it was raining, and then instantly changed plans and took the opportunity to grab the outside ones we wanted when it cleared up – nothing was a problem.